If you are looking for a magician in or around Neath I will be happy to answer any questions you might have. 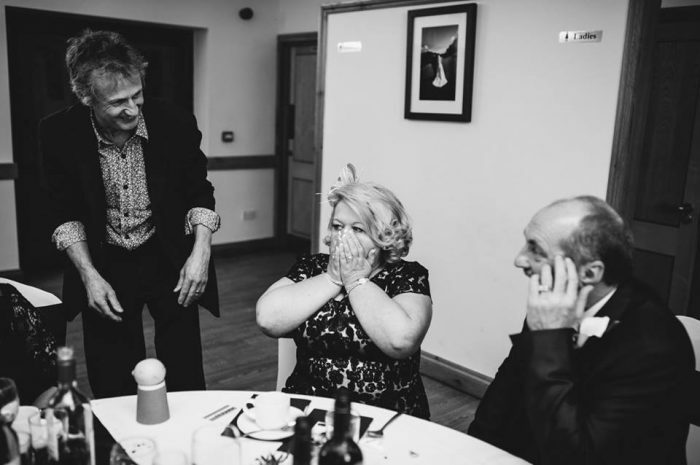 I have been performing magic for over twenty years and work in many of the venues that Neath has to offer. Neath is an ancient market town which is home to some wonderful wedding venues. It is very close to the city of Swansea and only a short distance from the Gower peninsular. This area of South Wales is ideally situated for exploring nearby landmarks like the Aberdulais Falls, Gnoll Country Park and Cefn Coed Colliery Museum. Neath is the home town of Katherine Jenkins, the classical singer, as well as Bonnie Tyler. Margam Park which is nearby is a stunning manor house set in ornate grounds and well worth a visit. The park is dotted with beautiful sculptures and is also home to The Orangery, one of the finest wedding venues in the area, where I have worked as a magician on many occasions. It lies just off the M4 making it easily accessible from Cardiff and West Wales. Please feel free to contact me to discuss your requirements or to ask for a quote. I have performed my magic at many places close to Neath including Tonna, Cadoxton, Aberavon, Jersey Marine, Birchgrove, Llandarcy, Briton Ferry, Glynneath, Neath, Pontardawe, Port Talbot, Baglan and Skewen. 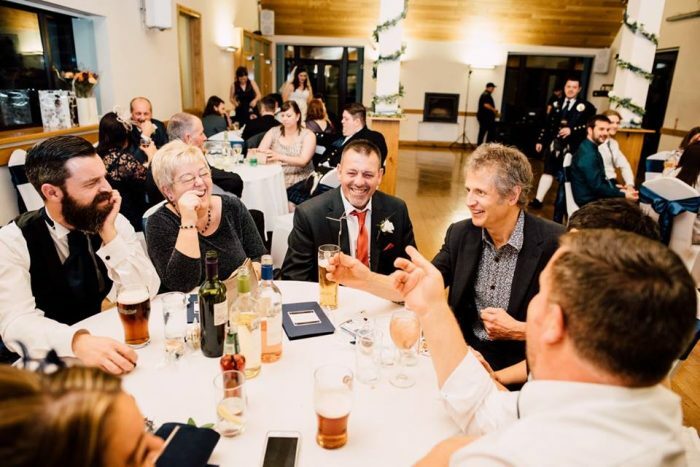 "The feedback we had from everyone was universally fantastic - everyone was hugely impressed and people were talking about your tricks well into the evening."